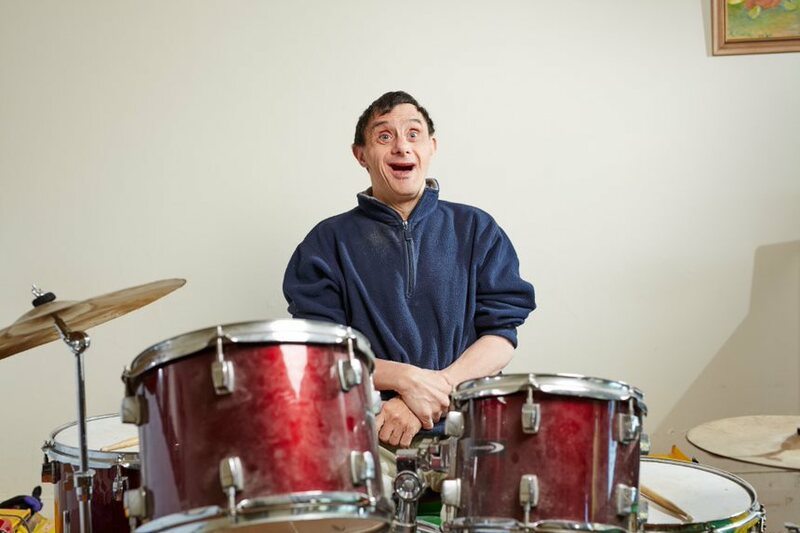 The Brightstar Productions troupe has focused this year’s performance – called ‘This is Me’ – around International Day of People with Disability. It also showcases their diverse community. Based on the Sunshine Coast? Come and see amazing acts from Brightstar Productions right on your doorstep at Millwell Road Community Centre on Wednesday 5 December. 11am, Wednesday 5 December at Millwell Road Community Centre, 11 Millwell Rd E, Maroochydore. “We launched the inclusive program after recognising that people with a disability needed opportunities to perform in the local area. We’re delighted to see Brightstar Productions grow over the past two years. We now have 20 performers,” said Jeanie McDonnell, House with No Steps Support Manager. Brightstar Productions is open to members of the public as well as House with No Steps’ customers. Performers get together weekly at Millwell Road Community Centre. “I like being able to sing my Elvis songs and I like seeing all my friends,” said Laurie, a Brightstar Productions performer. The program has proven so successful that the organisation has launched Brightstar Productions in Caboolture. “The old adage of ‘dance like no-one is watching’ has no place at Brightstar; sing as loud as you want, dance and let the performer in you shine,” said Ms McDonnell. There will be refreshments after the performance. No backstage passes are required – all the stars are more than happy to mingle.